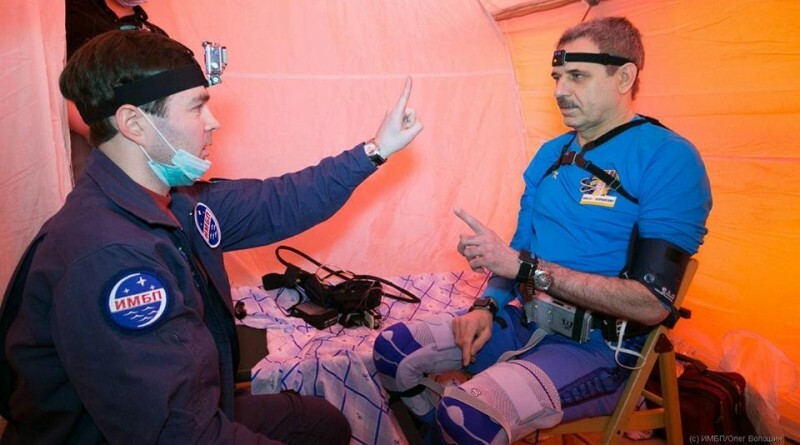 Hooked up to plenty of instruments, a group of three returning spacemen were put through their paces just minutes after their eventful return from space earlier in the week in a quest to collect data for future long-duration missions taking humanity to distant targets. 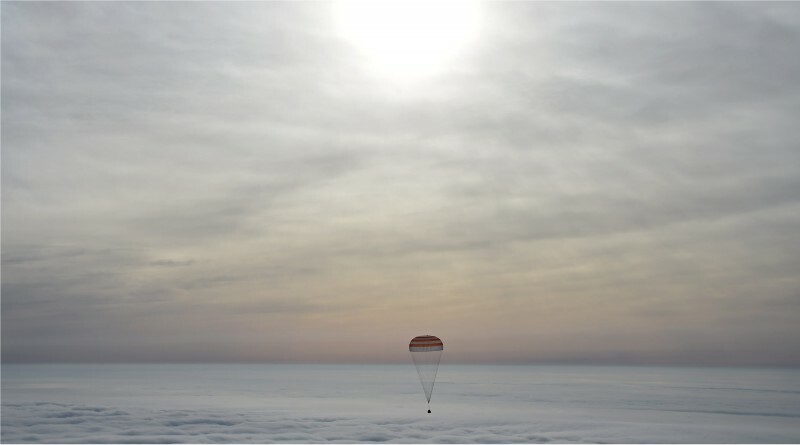 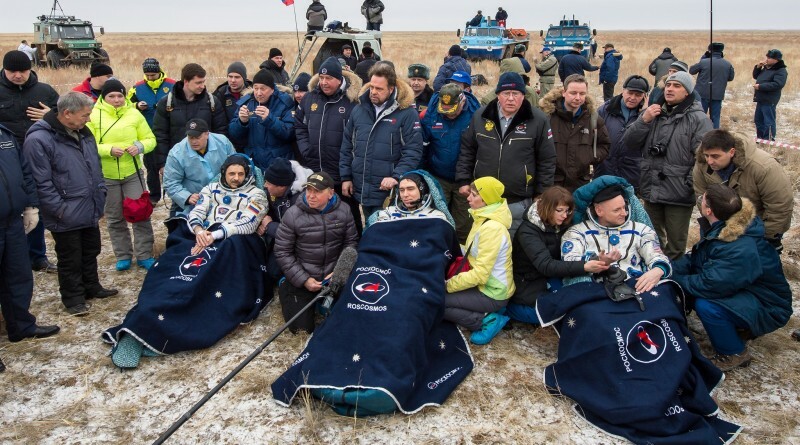 Three International Space Station crew members made a safe landing aboard the Soyuz TMA-18M spacecraft Wednesday morning, touching down in a remote stretch of Kazakhstan. 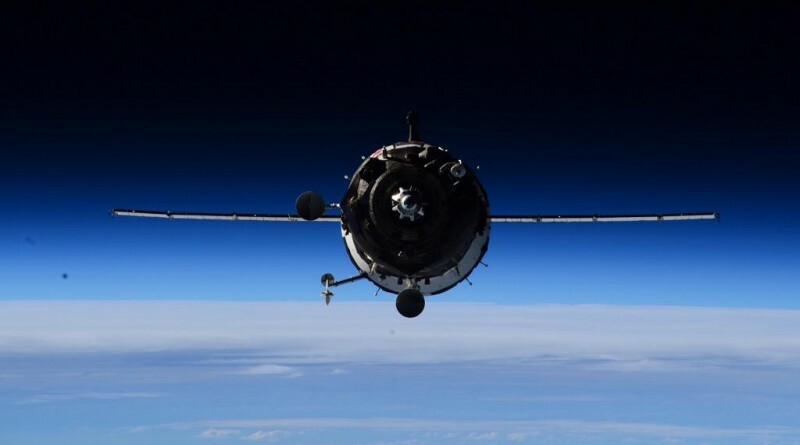 Three International Space Station residents departed the orbiting complex on Friday to start their return journey towards a rare nighttime landing of the Soyuz spacecraft on the steppe of Kazakhstan.